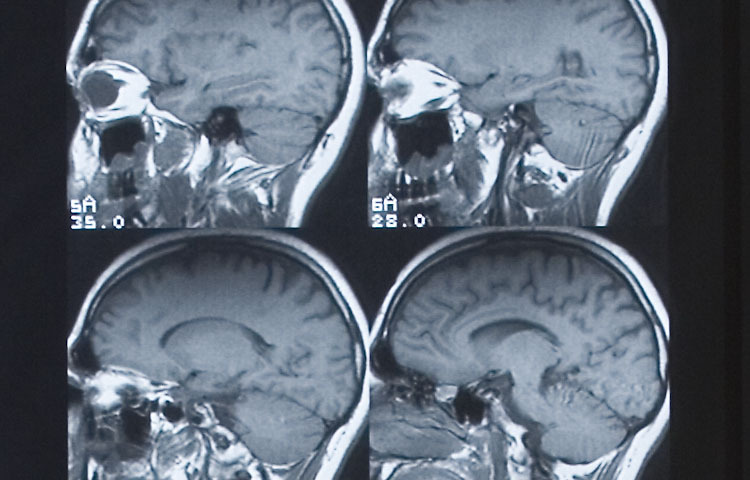 Traumatic brain injury can be devastating, and if you or a family member has experienced a head injury, it's important to be informed about the symptoms and recovery process. 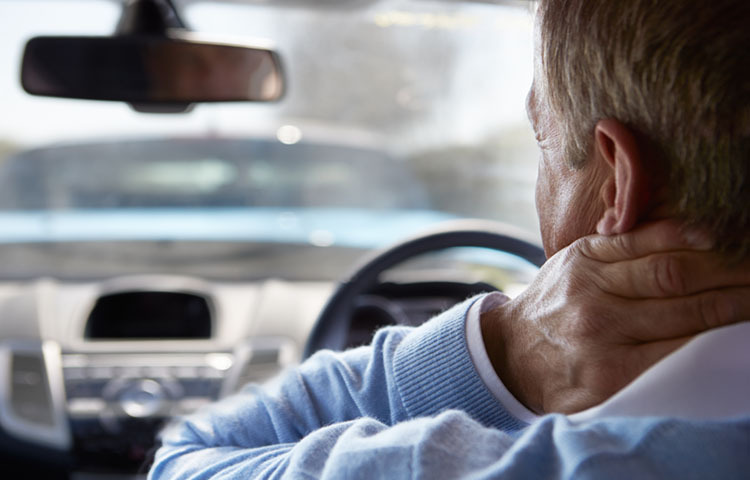 Auto injuries and a very common problem, and a car crash can lead to long-term pain and disability. Learn about the symptoms of auto injury and how you can get help. 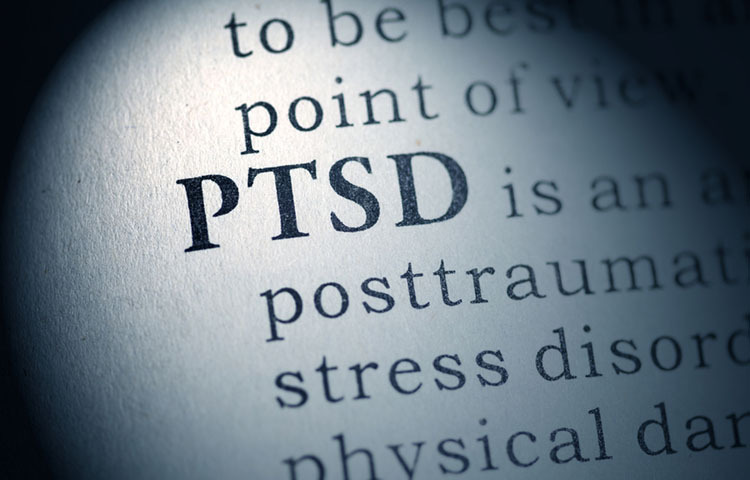 Over the last few years, medical researchers have learned much more about post-traumatic stress disorder and how treatment can help patients recover.